The Cyrus Mistry interview to tata.com that disappeared soon after his removal as chairman of the Tata Group was restored on Wednesday although there appear no signs of a thaw between the two warring sides. 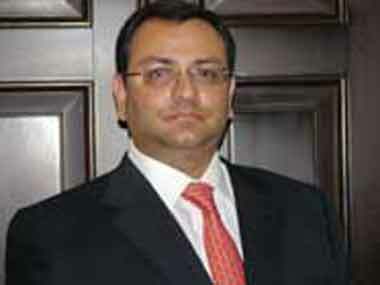 Former Tata Group chairman Cyrus Mistry. "Cyrus Mistry was back on Wednesday, not just at Bombay House, the headquarters of the $100 billion Tata Group, but also on its website." — said a NDTV report. After taking charge of the salt-to-steel conglomerate in late 2012, Mistry had given this rare interview outlining his visions for the iconic business group in September this year. 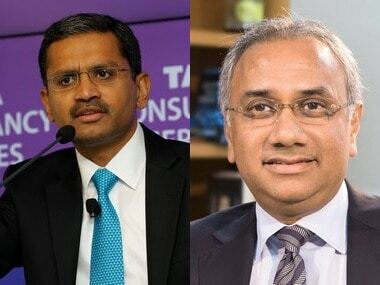 Ironically, the introduction to the interview said, "The chairman of Tata Sons has found a fine balance between modernity and tradition as he guides the group through demanding times and circumstances in a rapidly evolving business environment." Obviously, nearly four years down the line things were clearly not the same. 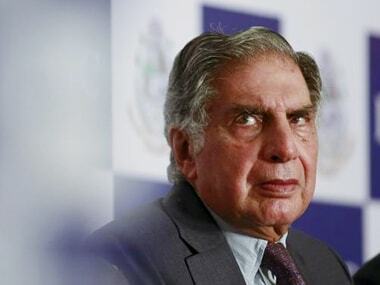 Laying out his vision, Mistry had said in the interview, "I was very conscious that we had a powerful foundation that had been nurtured over the last fifteen decades, and we now needed to build the capabilities that would allow us to succeed for the next 150 years." And few of the lines, he said in September this year, probably turned out to be a prognostication for him in some manner. "There will always be external influencers and so-called experts, who may be motivated by immediate transactional gains, goading us on to churn our portfolio. It is important that we develop our own prognosis based on knowledge and context, keeping all stakeholders in mind. 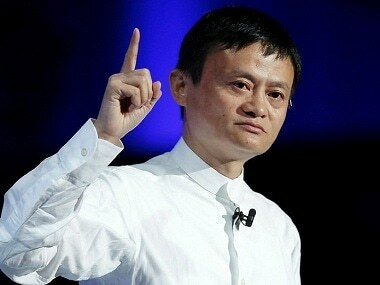 We should not be afraid of taking tough decisions for the right reasons, with compassion," Mistry had said. His Wednesday letter to the company board where he warned of a massive $18 billion write-down is perhaps quite different from what he said in the September interview. "At the group level, therefore, the aggregate debt is not something I feel concerned about. In fact, such aggregations at the group level could mislead, as the companies which have high cash generation, capex and debt are not all necessarily the same, and resources of different companies are not fungible with one another, as they are distinct legal entities with different shareholders," Mistry had said in the interview. 2CMIE data shows unemployment rate crossed 8% in first three weeks of April; where are the jobs disappearing?